Asmara means “Romance” in the local language and this stunning retreat is the perfect love nest for a honeymoon couple or a single person seeking absolute privacy. 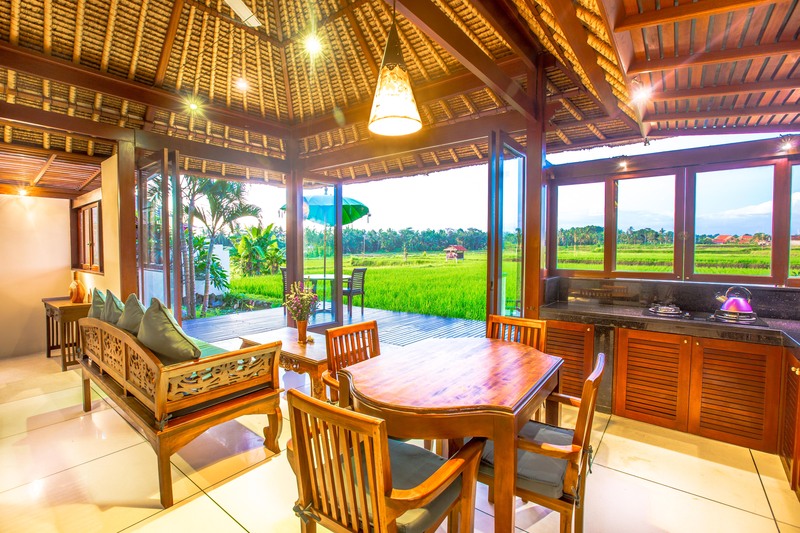 Villa Asmara has a huge private deck and meditation garden right on the edge of the rice fields and both sunrise and mountain views to the north as well as a panoramic vista of the terraces to the north and west. 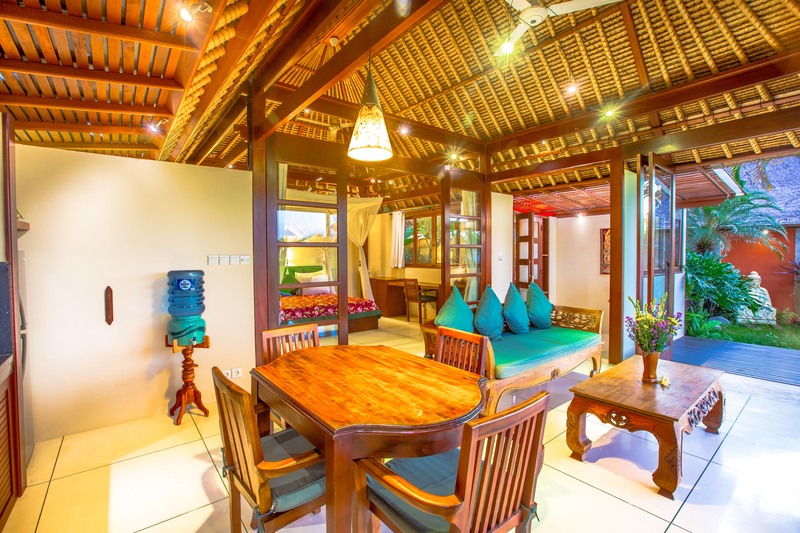 A tastefully furnished open plan living room with fully retractable doors and a full kitchen allows for indoor/outdoor living and the spacious master bedroom is designed for intimacy and privacy with its canopied bed and rich decor. 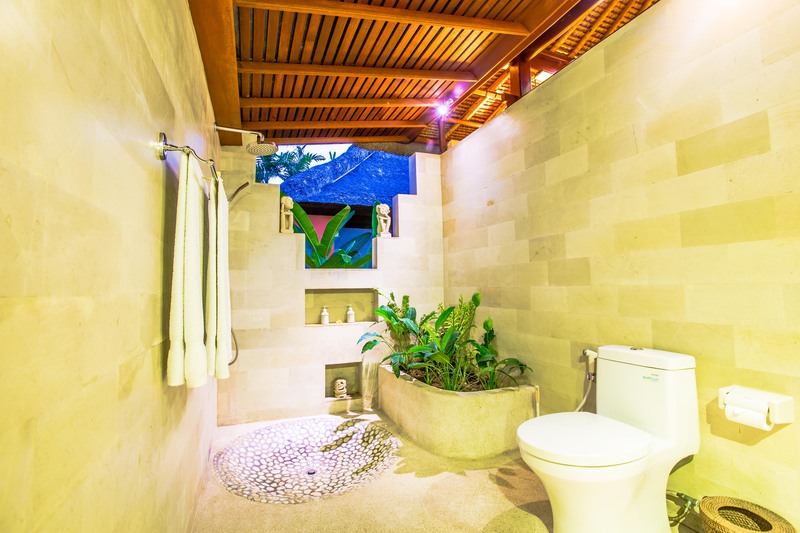 Designed for personal indulgence, the en-suite terrazzo, stone and granite bathroom comes with a a lovely rain shower and a unique open “museum style” sculpture frame wall looking out to a Buddha in the garden. 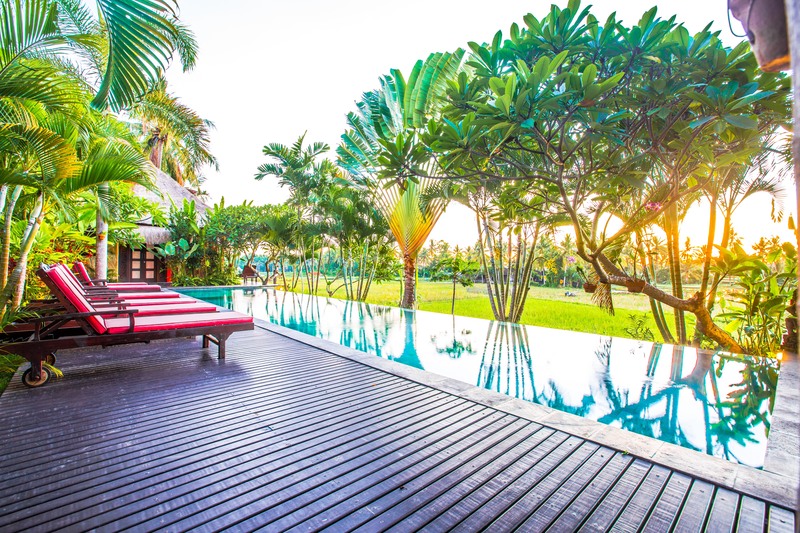 One of the favorites of Asmara’s guests is to awaken before dawn and watch the early light lift the mist over the ocean of rice and experience a Bali Sunrise right from your private deck with coffee in hand. It’s an experience like no other in Bali. 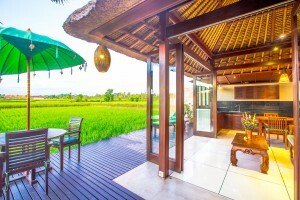 Stay long enough and you’ll experience the whole cycle of rice cultivation from planting to harvesting and the local religious festivals celebrating Bali’s unique cultural heritage. 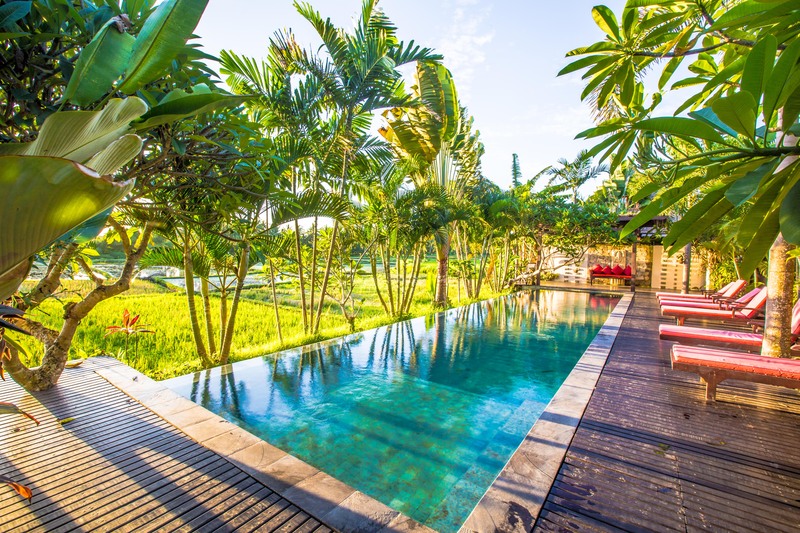 The gorgeous 15 meter infinity pool on the edge of the rice fields is only steps away through Harmony’s lush landscaping. 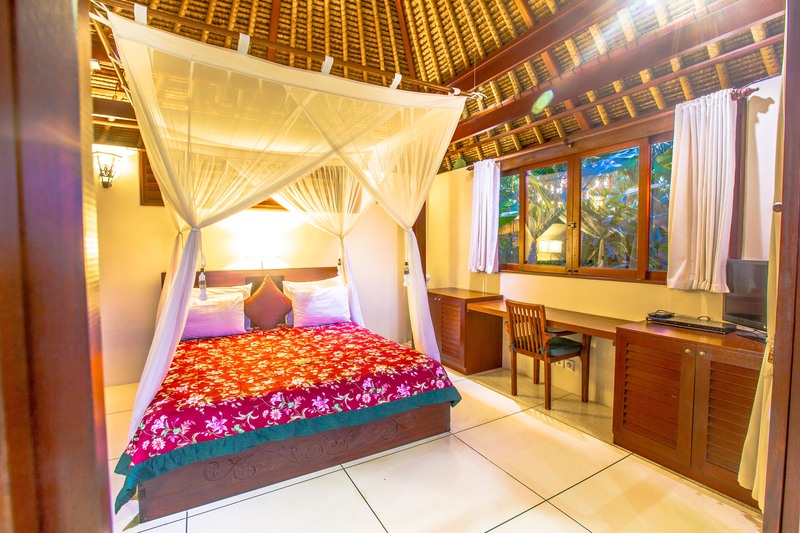 Your villa stay includes daily breakfast (for up to two people ), free wifi, a laptop sized safe, fully equipped kitchen, towels, TV/DVD, parking, laundry (by arrangement), daily staff service, a yoga deck, sun loungers and the priceless ambience of the Harmony lifestyle. 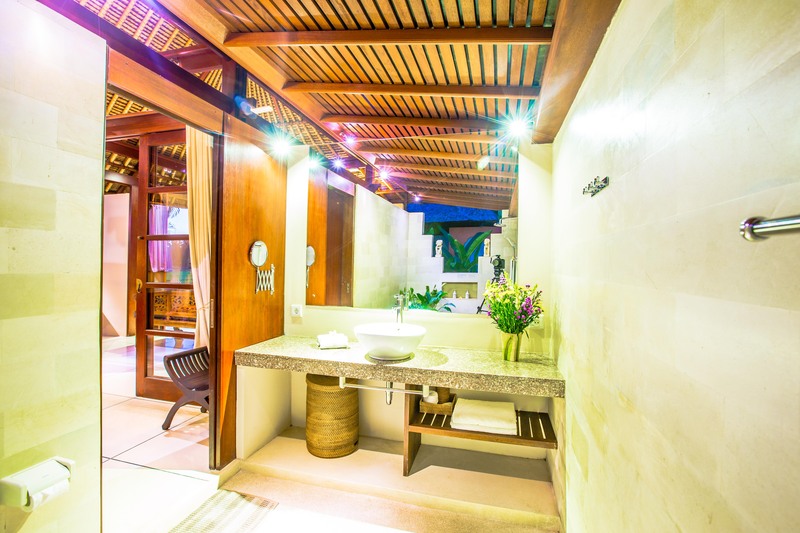 Staff will meet you upon arrival at Harmony, show you to your villa and provide you with keys, wifi password and the house guide with suggestions on local services, restaurants, tours and sight-seeing for making your stay a great one. We have a very flexible check in policy and generally the villas will be ready for you by 2pm. 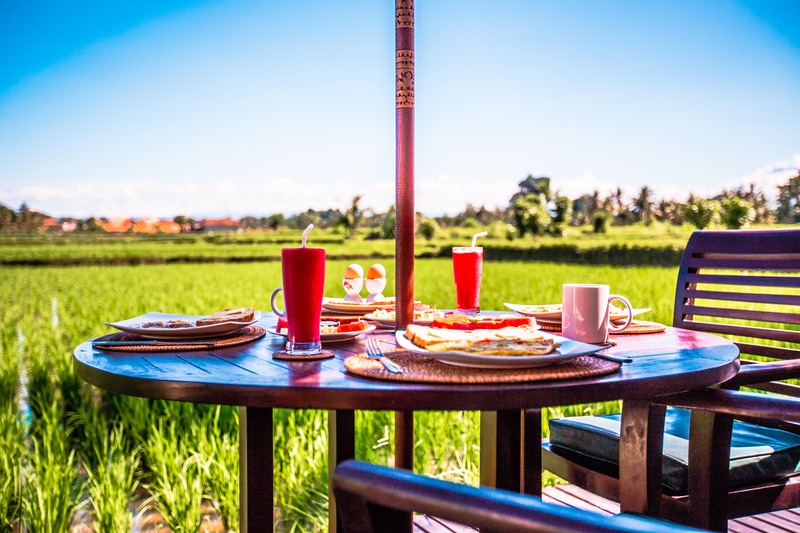 Your stay includes a daily cooked breakfast prepared in your villa each morning of pancakes, omelettes, fresh fruit, tea and coffee. Delicious! Staff at the villa can arrange bicycle, car and scooter rental, local tours, dinner or lunch (traditional Indonesian) cooked in your villa and private cooking classes with our local chef. She is amazing, a wonderful cook and will give you a real Balinese experience! Fantastic place with attention to detail. Best part was that the LED light installation which did not attract any bugs. Clever. Million $ view is not an overstatement. Children enjoyed the pool and lounging around with Trixie. 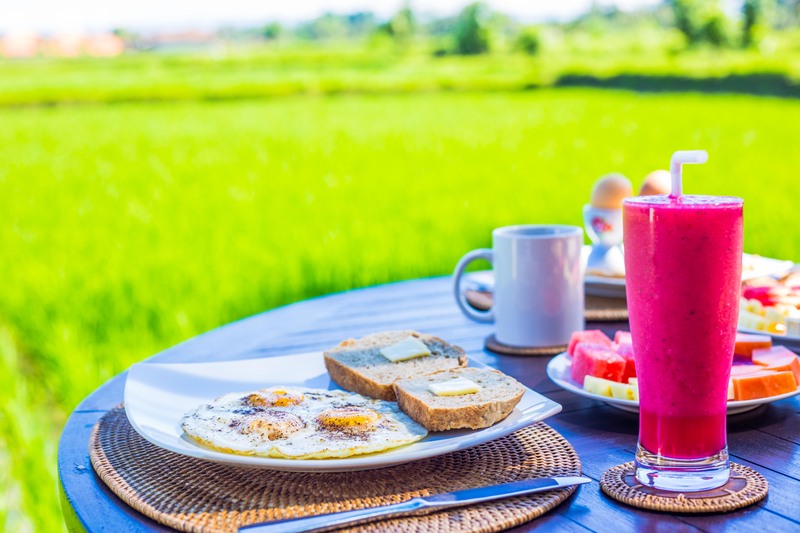 I enjoyed the daily breakfast, home made meals delivered to the villa and endless opportunity to lounge while contemplating life. My favorite memory remains swimming under the stars every night. "The accommodations exceeded our expectations, surroundings were magical and the staff was exceptional. Definitely recommend these accommodations. The villa is clean, updated and perfect for two couples. 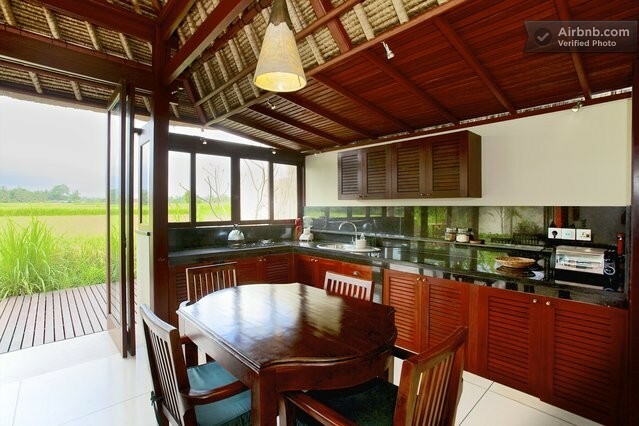 The location is great, just a few minutes from central Ubud yet peaceful, We will be back!" 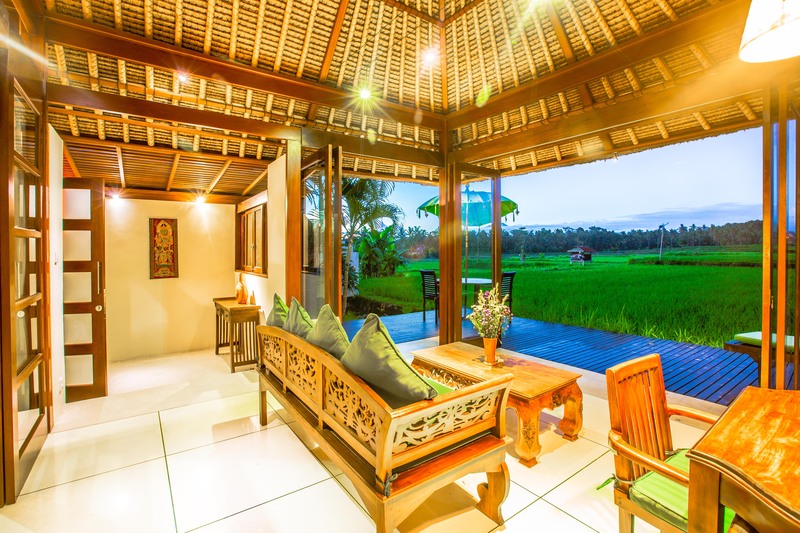 "Wonderful villa view on rice fields beautiful swinning pool the manager (Camille) was vey king and gave us some good inputs regarding Bali . If we come back to Ubud, it will be there"
"After spending a few days in the touristy area of Seminyak, it was nice to relax in a clean & quiet villa in Ubud. There is an amazing view of rice paddies in the back yard and great pool. The housekeepers were very friendly and respectful. 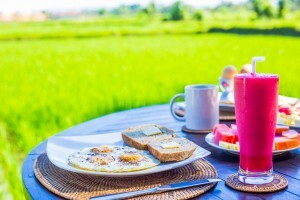 You also get a complimentary breakfast for the entire stay. Camille, the host was very helpful and sweet. She gave us recommendations to nearby restaurants and cafes." "We had a beautiful time at Villa Jiwa at Harmony Villas!! Camille who is the manager welcomed us very warm and showed us the villa which looks just like a perfect honeymoon stay (we haven't had honeymoon but felt like that :)). 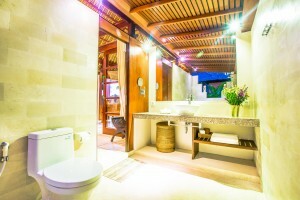 Everything was super clean, with love decorated with flowers,day trips and so on which make the stay extremely comfy. And Camille was just great! 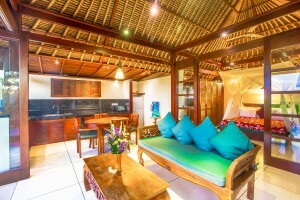 She speaks very good indonesian which was super helpful." 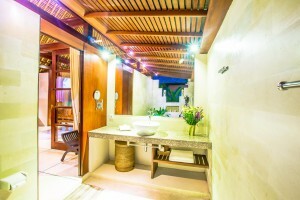 "A prefect place to relax and unwind! From the initial contact on this site to departure, Camille was incredibly helpful even allowing me to stay on a few extra hours at the villa before we left for the airport. 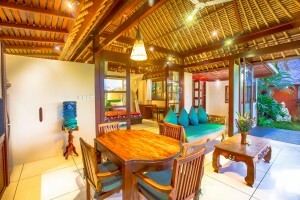 The villa is beautiful and exactly as it shows on the site. All the staff are very happy and very helpful with arranging cars etc." "A very lovely and clean Villa in the middle of the ricefields. Not easy to find but follow the written description and not the GPS map point then you or the driver find it easily. 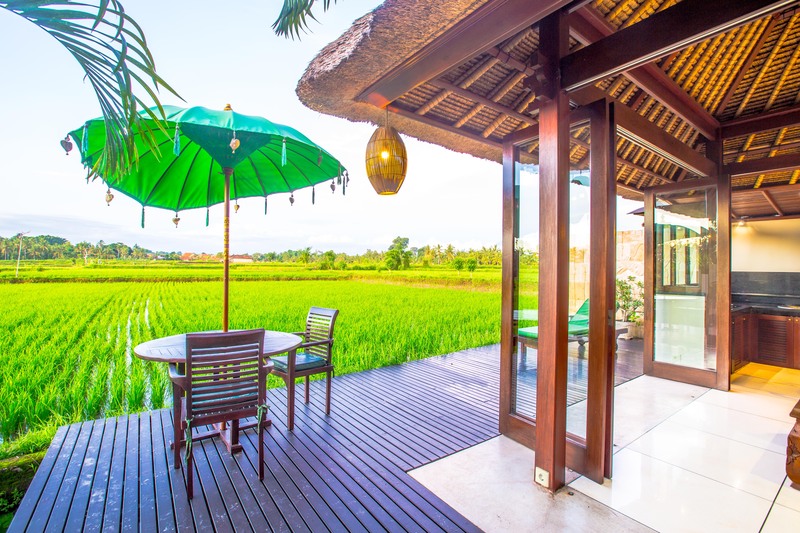 We loved the view from the the terrace watching the rice farmers at their daily work, a great opportunity to learn more about how to plant rice.... Definitely to recommend." 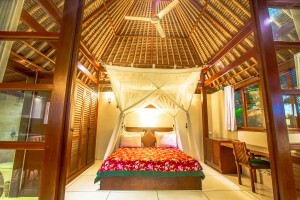 "We had a wonderful stay at Bali Harmony Villas on our honeymoon. 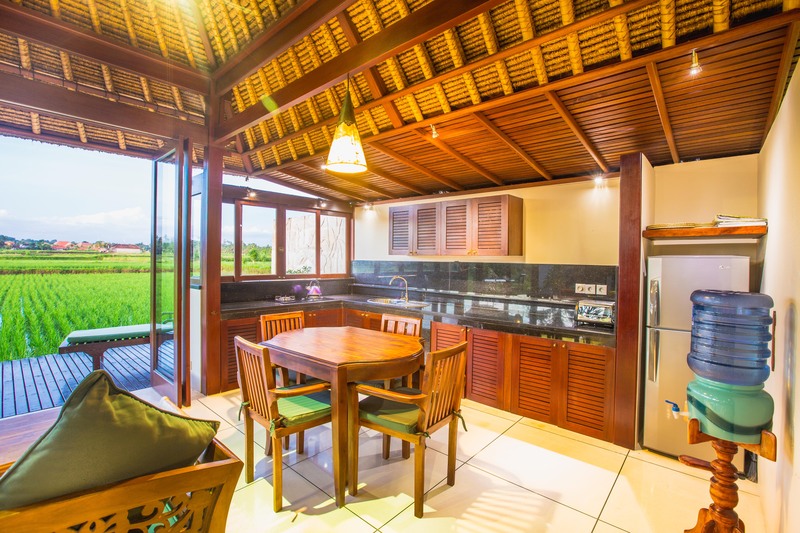 The location is very close to Ubud center and served as a peaceful oasis with a wonderful pool and amazing view of the rice fields. 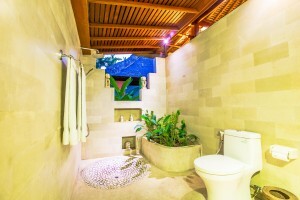 The manager Camille was extremely helpful and friendly, we could not have asked for anything more." "Still a secret spot south of Ubud!!! 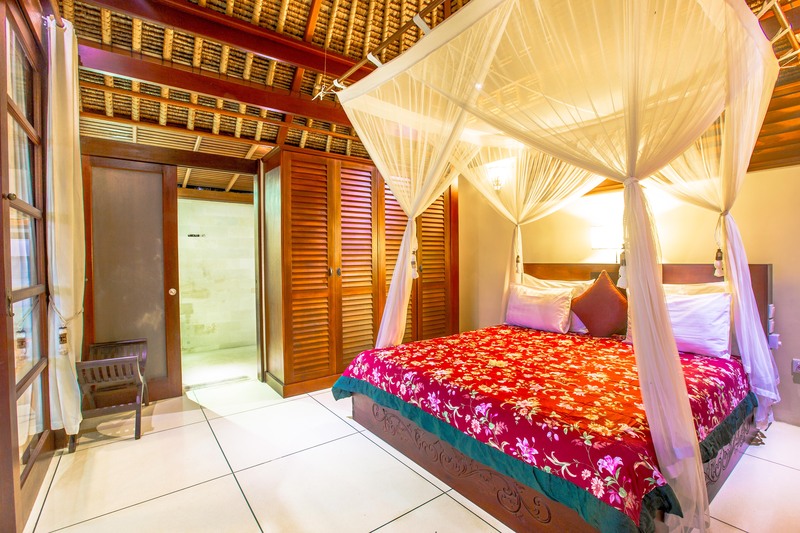 No problem to reach by taxi to the citycenter of Ubud (just a minute to drive and cheap!) 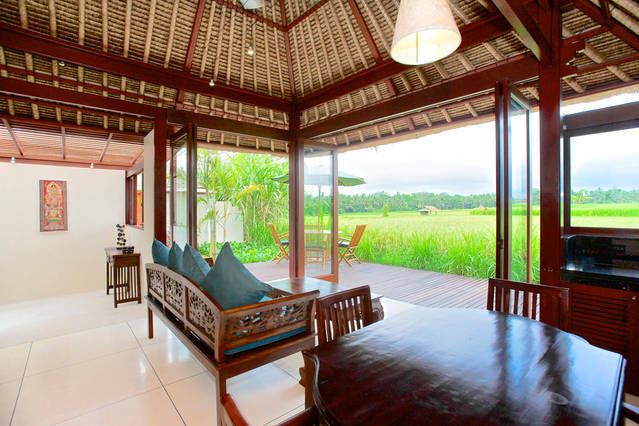 Located in the middle of the ricefields, even lovelier than on the pictures!!! Stuff, breakfast and accomodation simply perfect!!! We`d definetely recommend it to our best friends as well! 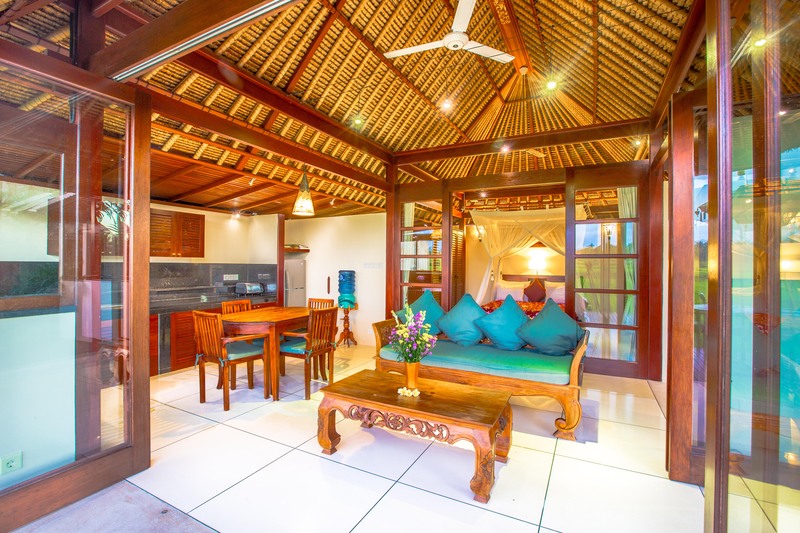 Information :If the taxidrivers don`t know the place- just tell them "beside T-house in Ubud"." "To say we had an incredible experience is the understatement of the year. 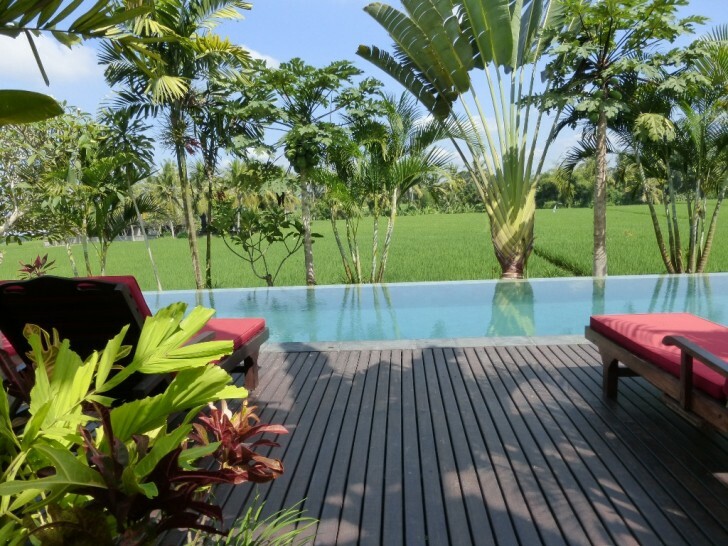 The villa is stunning, situated above a wide expanse of rice paddies... the photos don't do it justice. But mostly, our wonderful experience in Ubud was thanks to Sarah, the onsite manger. Her thoughtfulness knows no bounds. Down to the last detail - she made sure we were happy, comfortable and had the loveliest of lovely holidays. I'll be back. That's for sure."